Machined Delrin is applicable in a large variety of situations. During their fifty years in the industry, Jaco has a long history working with Delrin plastic. They understand the benefits of Delrin, allowing them to make the most of this durable material. This quality material can bring your custom plastic products to a new level. Delrin, also known as acetal, provides many advantages for the manufacturer as well as the customer. This material is incredibly easy to fabricate with low, consistent internal stress. However, the product it produces is difficult to wear down. During machining and use, it undergoes barely any dimensional change. Furthermore, it is wear resistant and works well in high-impact applications. It is also applicable in many industrial and mechanical industries. 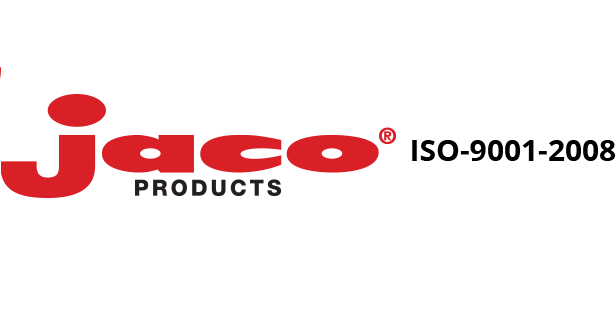 Jaco has clients from various industries who want a product made with high-precision processes. When designing a prototype, their expert assistance will help find the exact material necessary for the application, regardless of the desired end result. More often than not, machined Delrin is the best option. Industries such as the automotive, food processing, material handling equipment, fluid handling, and electronics manufacturing industries consider Delrin to be an extremely reliable product. Furthermore, when they need quality Delrin, they look to Jaco to get the job done. If you are looking for Delrin or other quality plastic products, contact Jaco. Their expertise and resources will get you the product you need.